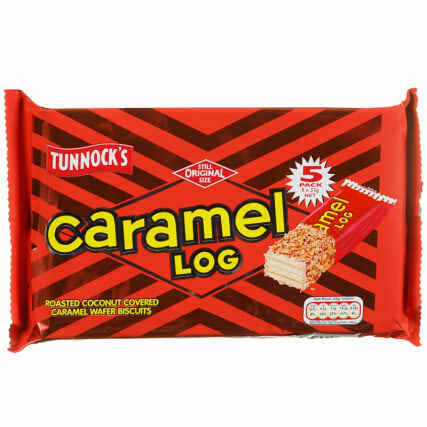 If you love caramel then you'll love these bars by Tunnock's. Roasted coconut covered caramel wafer biscuits. 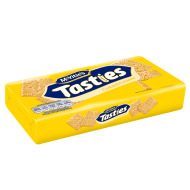 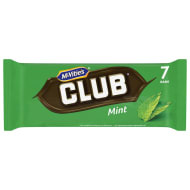 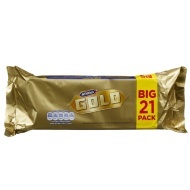 For more great Chocolate Multipacks at B&M, check out our range online and in stores.